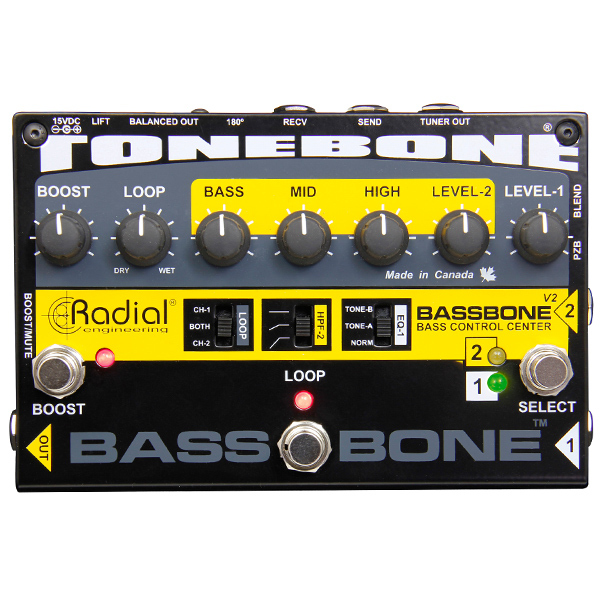 "The Radial Bassbone completes my tone. 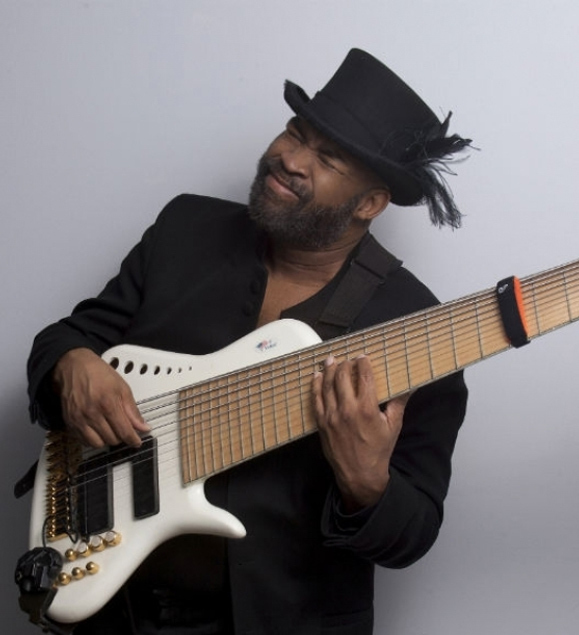 I use It with my 9 string basses. I even use it on my banjo! It's the missing link!"